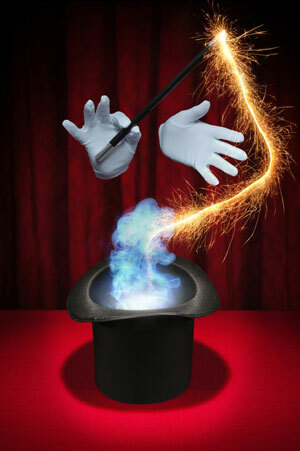 3) Do you believe in magic? : No! 3) Do you believe in magic? :- No!